Here at Normandy Aircraft, we take our relationships seriously. We strive to make every experience produce life-long associations and friendships. Our "one on one" belief insures that you are directly involved in every aspect and choice while being in direct, personal communication with your mechanic. You are more than an invoice number here at Normandy Aircraft! We make our living during business hours- so does your flight school or Part 135 operation. Every hour "down" during operation hours can cost an operator ​hundreds or thousands of dollars in lost revenue. Normandy Aircraft is proudly on call for these emergencies 24/7 and completely mobile. Normandy Aircraft was proud to announce at their Grand Opening Summer Celebration that our Crest Airpark facility is now open full time, to include full service maintenance and restoration for all small to medium sized aircraft on top of our specialty vintage, antique and experimental aircraft. This includes all of our part 135 and 141 operators we work with as well!!! 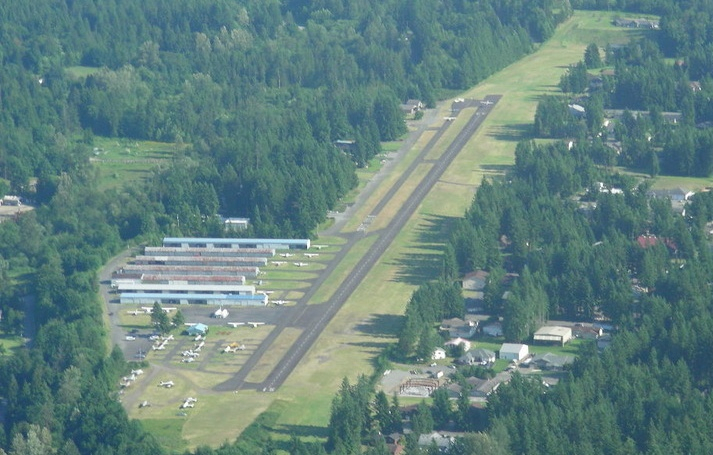 After a great relationship with Crest Airpark in Kent, Washington, Normandy Aircraft is excited to announce the opening of our new restoration facility located at Crest Airpark (S36 - Kent) itself. 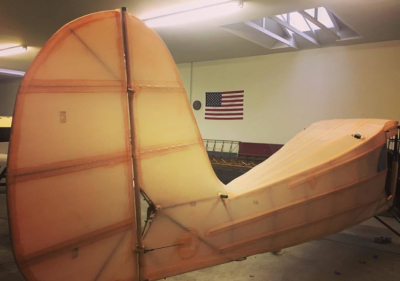 This allows us to directly branch out from restoration in our old shop to providing full service maintenance and FULL restoration for all small and medium sized antique/vintage aircraft. Normandy Aircraft welcomes back all the flight students at Crest Airpark that have been away for their Summer Vacations back home!!! Schedule Your Winter Projects & ADSB install NOW! 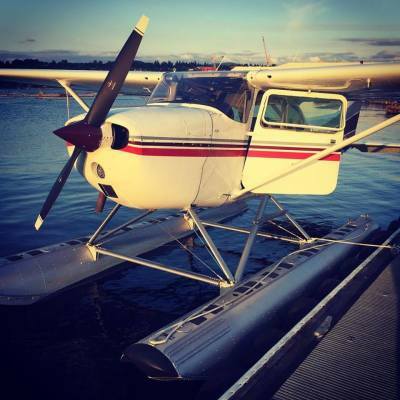 Have winter goals for your aircraft? An upgrade? Inspection? Repair? Or even a restoration project you are ready to push forward? Flying season has slowed down so its the PERFECT time to schedule yourself with Normandy Aircraft to get taken care of. WE NOW OFFER ADSB INSTALLATIONS!!! The schedule is filling up fast so don't wait too long. Normandy Aircraft has added a LSRM with certified Rotax training to the staff to offer S-LSA, E-LSA and Rotax service. Check out the Light Sport page.